Looks at the changes the for-profit motive has brought in Ireland in the last ten years, covering health, education, the environment, electricity, transport and telecommunications. Based on interviews with key participants and supplemented with documentary information written in a highly accessible style, controversial and highly topical at pre-election time. Fifty one of the hundred largest global entities are now corporations rather than nation states and this has led to a profound transformation. The public sphere, which is subject to democratic decision-making is diminishing and the for-profit motive dominates in areas previously regarded as public services. 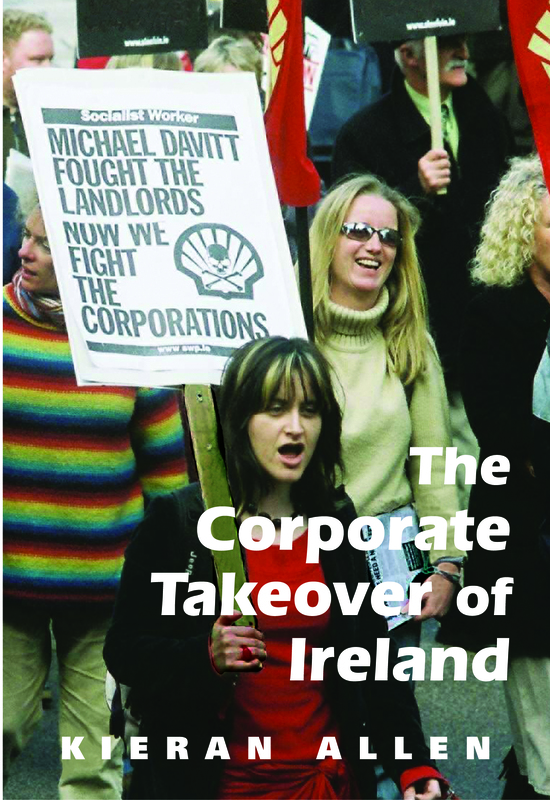 Written in a highly accessible style, this book looks at the changes this process has brought in Ireland in the last ten years, covering health, education, the environment, electricity, transport and telecommunications. The book is based on interviews with key participants and is supplemented with documentary information. New material challenges arguments for privatisation/de-regulation in Ireland; suggests that public resources are being squandered on ‘corporate welfare’; and questions the notion that the consumer has gained from the changes. Dr Kieran Allen lectures in the Department of Sociology, University College, Dublin and has published widely, including The Corporate Take-Over of Ireland (Irish Academic Press 2007).